Home » Blog » Four Reasons Why Fall Soil Sampling Makes Sense. Four Reasons Why Fall Soil Sampling Makes Sense. For today’s business-minded growers, it is not a question of “if” you should be conducting soil sampling. Soil sampling provides the accurate data and field-specific insights necessary to guide your fertility decisions and management practices. A balanced fertility plan is essential to maximizing production. Over or under application of any specific nutrient can result in imbalances, creating a loss of production and revenue. Collecting soil samples in the fall offers several advantages. Here are four reasons why fall is the ideal time to conduct your soil sampling. Already have your fall soil test? 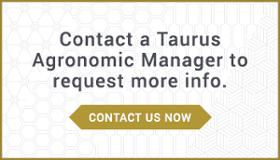 Download the Taurus Soil Test Interpretation Guide. Reason 1: Spreading out the workload. For most growers, things slow down substantially once the crop is in the bin. Rather than waiting for the busy spring season, why not take advantage of this downtime. Sampling can be done as soon as harvest is completed and continues throughout the winter. The more acres you farm, the more you’ll appreciate the flexibility that comes with fall soil sampling. Reason 2: Pre-planning saves time and money. The sooner you have your soil test results, the sooner you can build your fertility program. Again, by purchasing fertilizer in the fall or winter, it’s one more worry off your plate when things get hectic in the spring. Plus, certain high-demand specialty fertilizer products tend to sell out quickly – so it’s best to buy early. Taurus Tip: If you do decide to fall-apply nitrogen, discuss Nitrogen Stabilizer options with your agronomist. (read more here). Reason 3: Fertilizer pre-buy cost savings. Traditionally, retailers offer pre-buy options and special incentives in the fall and winter, as demand drops. If you wait until spring, you’re buying at peak demand – and premium pricing. Reason 4: Sampling conditions. More reflective samples. Anyone who has collected soil samples in the snow can tell you it’s not an enjoyable experience. Wet spring weather can also make it difficult to collect a proper sample. In the fall, soil moisture is generally not a concern, and fall sampling results tend to be reflective of what can be expected in the spring. When ordering your tests, don’t underestimate the importance of micronutrients. In addition, some labs offer advanced testing (such as soil health testing that measures beneficial microbial populations in the soil). This may be something you want to consider. 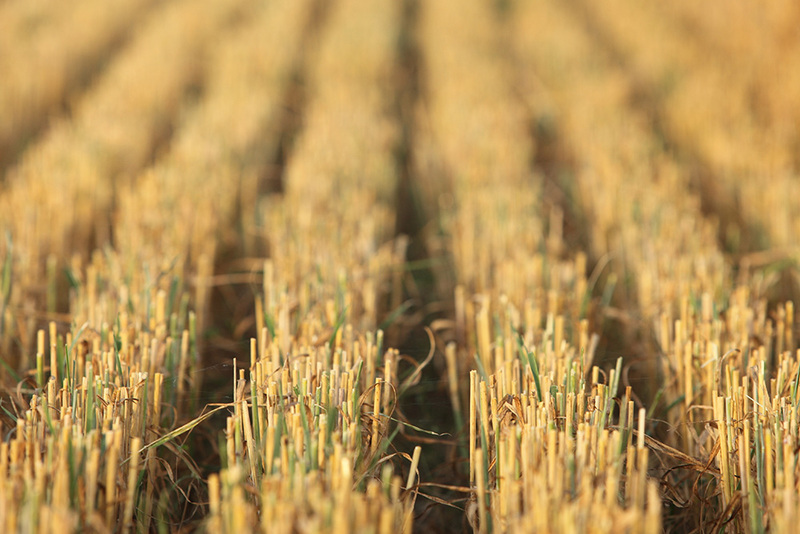 Armed with accurate soil testing information, you can develop an accurate and informed fertility strategy to guide your efforts to produce higher yielding crops. And by doing it in the fall, you can save the added stress, pressure and costs of putting it off until spring. What is your soil test telling you? 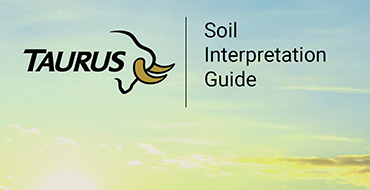 Get the Taurus Soil Test Interpretation Guide. Free! 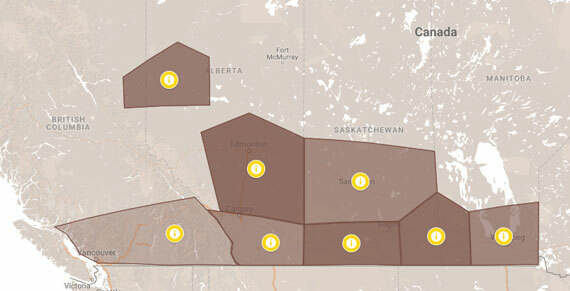 This handy guide walks you through a standard soil report: explaining the key categories, and the insights they can provide.